Fit4bond likes to present a tool for tailors. At affordable prices customers can get the dream apparel suit. 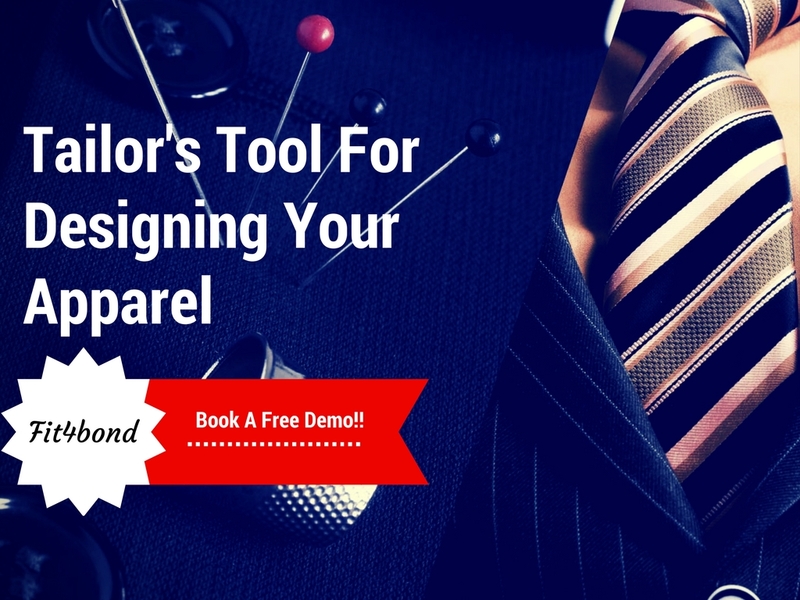 The tailors will take care of you apparel with this amazing tool and will satisfy your wishes. If tailors are looking to make a positive impression to your client's. Start a tailoring website with a tool. 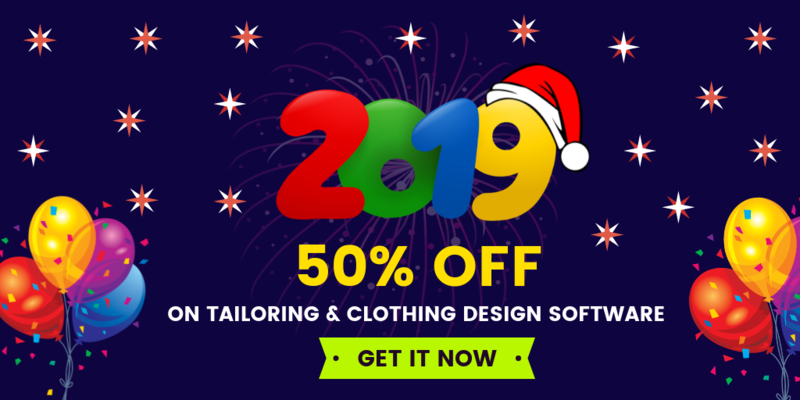 No other kind of suit can fit your contours and accentuate your attributes quite like a custom suit made by an experienced tailor using some tools.These tailoring tool can make tailor's work simpler. If tailor buy this tool, tailor can get more time for making the suit with perfect fit to your body type.Let us see some features about this tool.This tool is considered to be an outnumbered one when compared with other tools.Through this tool customers can select their fabric material,give their measurements,select the style of collor,cuffs,pocket.After this process our product will be displayed in a 360 degree rotational manner.This tool has an additional advantage called virtual fitting room where we can predict weather this designed suit will make you look stylish. If customers order their suit by a tool.It will be handled with more care when compared to normal tailors. Their garments are hand-cut, fully canvassed and they use only the finest materials.customers wants to provide you with the best one to one service and fastest delivery times, enabling you to have absolute satisfaction you are dealing with the best in the field. A single suit may result in more than 30 hours of work, everything from pattern drafting to cutting and construction is done by hand. In fact having completely eliminated the use of machines means that on every garment, 3 hours of care are put into pressing alone. With the help of a Fit4bond tool you can now create your own suit design that is not only full of life and character but also guarantees the ultimate in comfort and fit. 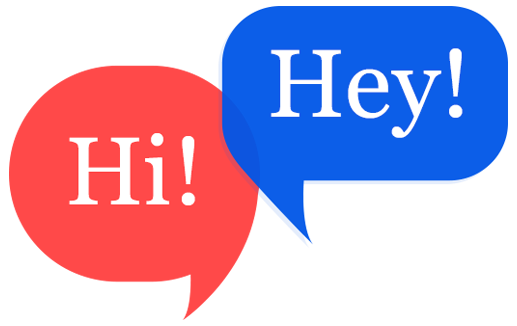 "Design Is The Silent Ambassador For Your Unique Look"
So that you can get clear idea about the features of this tool.